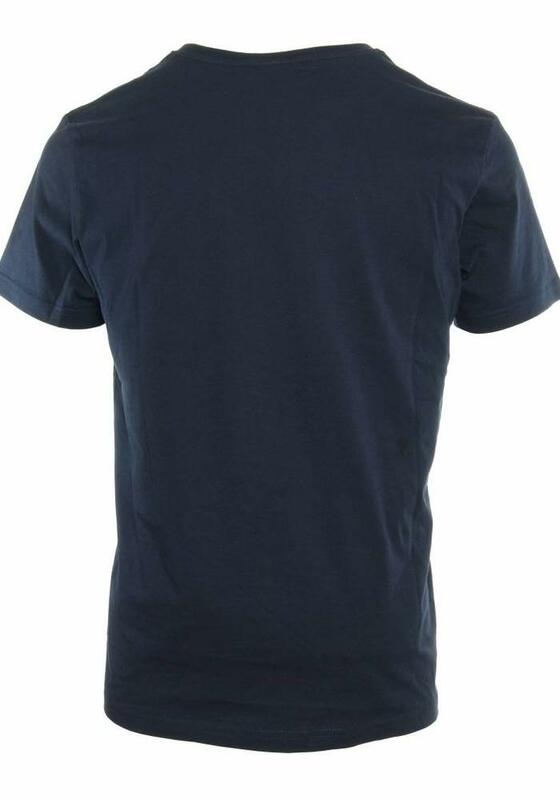 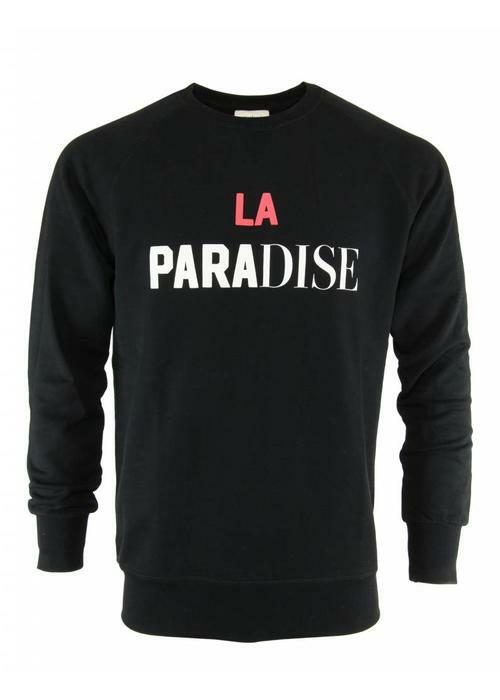 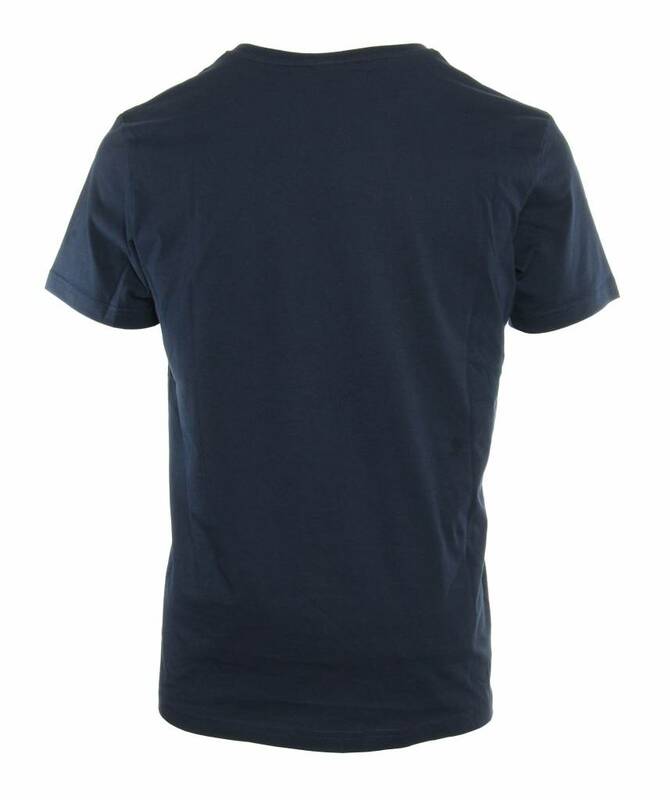 Avenue Tropicale T-shirt with print for men. 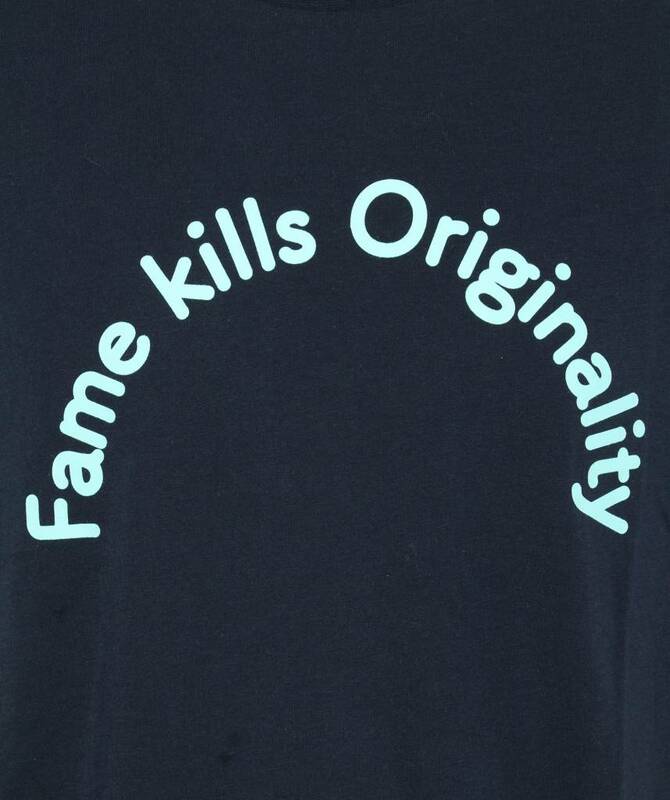 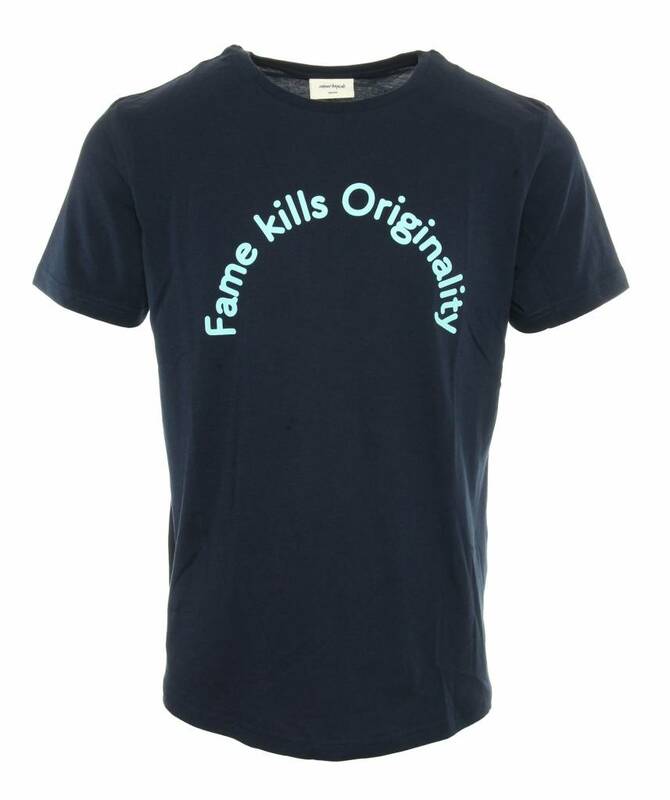 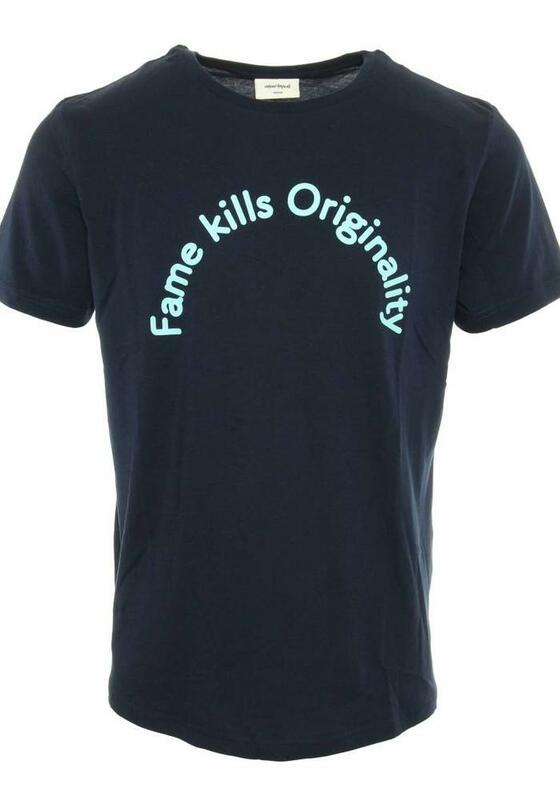 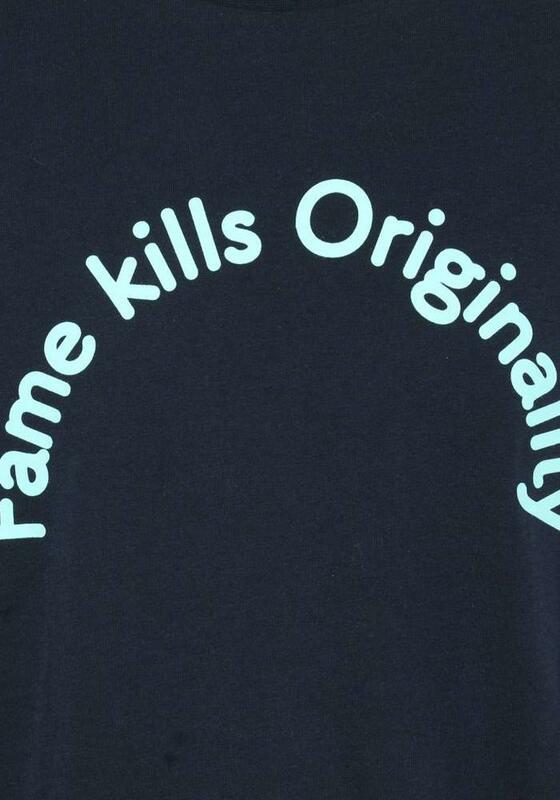 This navy T-shirt with print 'Fame kills Originality' in light blue combines easily and is a nice addition for your summer wardrobe. 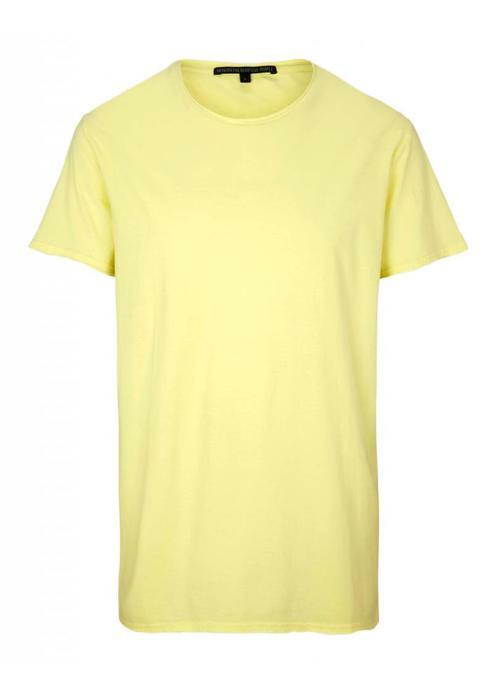 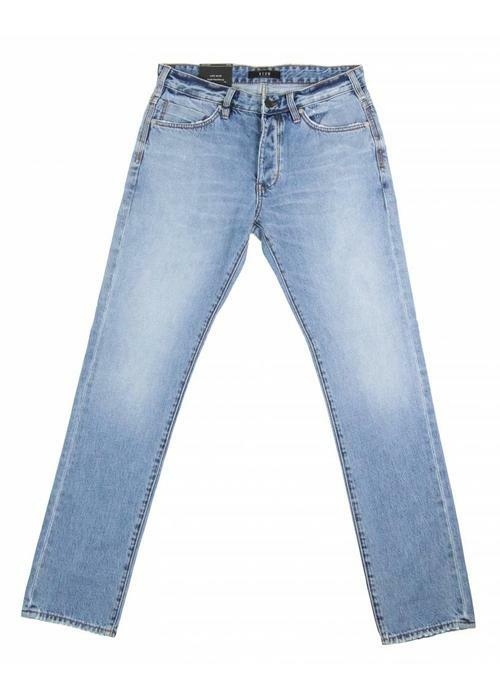 Wear it with a faded jeans and denim jacket or just 'as is' on your swim shorts to the beach.